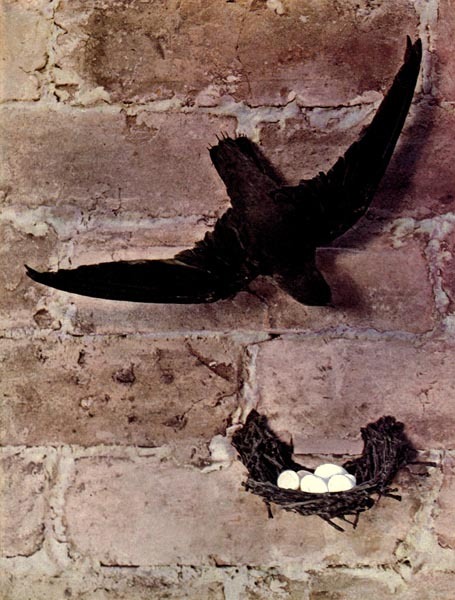 The Tree Swallow and the Chimney Swift. CHAPTER 15. 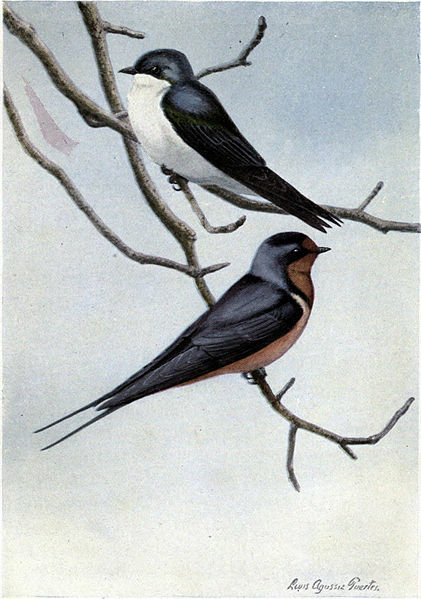 A Swallow and One Who Isn’t. Johnny and Polly Chuck had made their home between the roots of an old apple-tree in the far corner of the Old Orchard. You know they have their bedroom way down in the ground, and it is reached by a long hall. They had dug their home between the roots of that old apple-tree because they had discovered that there was just room enough between those spreading roots for them to pass in and out, and there wasn’t room to dig the entrance any larger. So they felt quite safe from Reddy Fox; and Bowser the Hound, either of whom would have delighted to dig them out but for those roots. Right in front of their doorway was a very nice doorstep of shining sand where Johnny Chuck delighted to sit when he had a full stomach and nothing else to do. Johnny’s nearest neighbors had made their home only about five feet above Johnny’s head when he sat up on his doorstep. 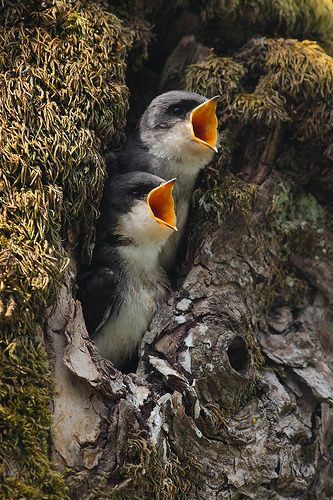 They were Skimmer the Tree Swallow and his trim little wife, and the doorway of their home was a little round hole in the trunk of that apple-tree, a hole which had been cut some years before by one of the Woodpeckers. Johnny and Skimmer were the best of friends. Johnny used to delight in watching Skimmer dart out from beneath the branches of the trees and wheel and turn and glide, now sometimes high in the blue, blue sky, and again just skimming the tops of the grass, on wings which seemed never to tire. But he liked still better the bits of gossip when Skimmer would sit in his doorway and chat about his neighbors of the Old Orchard and his adventures out in the Great World during his long journeys to and from the far-away South. To Johnny Chuck’s way of thinking, there was no one quite so trim and neat appearing as Skimmer with his snowy white breast and blue-green back and wings. Two things Johnny always used to wonder at, Skimmer’s small bill and short legs. Finally he ventured to ask Skimmer about them. “And have you ever seen me hopping about in the branches of a tree?” persisted Skimmer. Again Johnny Chuck admitted that he never had. “I suppose it’s the same with your cousin; Sooty the Chimney Swallow,” said Johnny. “He looks like a Swallow,” protested Johnny Chuck. “He doesn’t either. You just think he does because he happens to spend most of his time in the air the way we Swallows do,” sputtered Skimmer. “The Swallow family never would admit such a homely looking fellow as he is as a member. “Tut, tut, tut, tut! I do believe Skimmer is jealous,” cried Jenny Wren, who had happened along just in time to hear Skimmer’s last remarks. Jenny Wren cocked her tail up in that saucy way of hers and winked at Johnny Chuck. “The way he can fly,” said she softly. Just then there was a shrill chatter overhead and all looked up to see Sooty the Chimney Swift racing through the sky as if having the very best time in the world. His wings would beat furiously and then he would glide very much as you or I would on skates. It was quite true that he wasn’t graceful. But he could twist and turn and cut up all sorts of antics, such as Skimmer never dreamed of doing. “That may be true, but just the same I’m not the least teeny-weeny bit jealous of him,” said Skimmer, and darted away to get beyond the reach of Jenny’s sharp tongue. “Is it really true that he and Sooty are not related?” asked Johnny Chuck, as they watched Skimmer cutting airy circles high up in the slay. “What?” cried Johnny Chuck, quite as if he couldn’t believe he had heard aright. 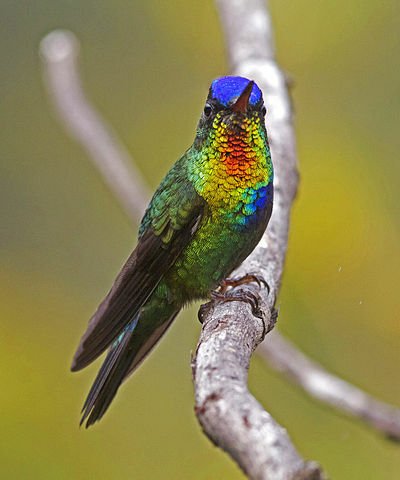 “Did you say Hummer the Hummingbird?” But he got no reply, for Jenny Wren was already beyond hearing. Can you describe Skimmer the Swift? What color is his breast, back and wings? What is common about the legs of both Skimmer and Sooty? How do both these birds catch their food? Why was Skimmer showing a little pride? Can you describe Sooty the Swallow? Where and how do Chimney Swallows they make their nest? Are Skimmer and Sooty in the same bird family? Who is Sooty second cousins with? Are both of these birds mentioned in the Bible? 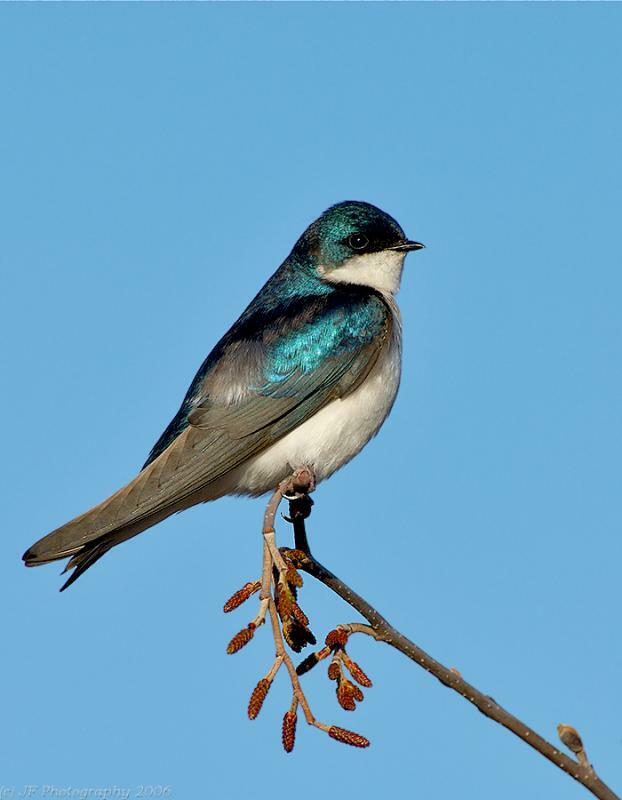 This entry was posted in Bird Tales, Birds, Birdwatching, From The Past and tagged Barn Swallow, Birdwatching Tips, Burgess Bird Book For Children, Christian, Home School, Kids, Nature, Swift, Youth. Bookmark the permalink.